The Java Platform lets you develop and deploy Java applications on desktops and servers, as well as in today's demanding embedded environments. Java offers the rich user interface, performance, versatility, portability, and security that today's applications require. This download is for the JRE version of Java. Which Java package do I need? Software Developers: JDK (Java Development Kit). For Java Developers. Includes a complete JRE plus tools for developing, debugging, and monitoring Java applications. 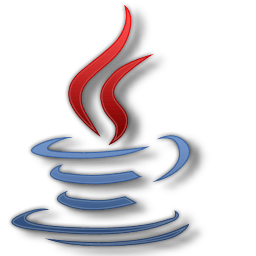 End user running Java on a desktop: JRE (Java Runtime Environment). Covers most end-users needs. Contains everything required to run Java applications on your system.